Your valuables are always treated as our top priority. Every home is different in terms of available storage and you may need to keep your belongings safe in storage. Whether due to a move into a smaller space or preparing for a future home, Safeway moving will help with the right storage solution for you and your family. Once our professionals determine your needs for storage, Safeway Moving will work directly with our storage partners to get your belongings safely into the most suitable storage available. Keeping your valuables safe and protected is Safeway Moving’s number one goal when handling your most valuable items and fragile antiques for storage. Other available storage categories include boat, rv, and automobile storage. For businesses, Safeway Moving can even help coordinate long term storage of company assets. Safeway Moving will package and move commercial and government storage as well. Long term planning for a company can also include palatalized and vaulted storage which Safeway Moving is happy to handle. Whether residential or commercial, contact Safeway Moving for more information regarding storage and moving. Very efficient and pack things well during pick up. Arrive on time and easy to work with. 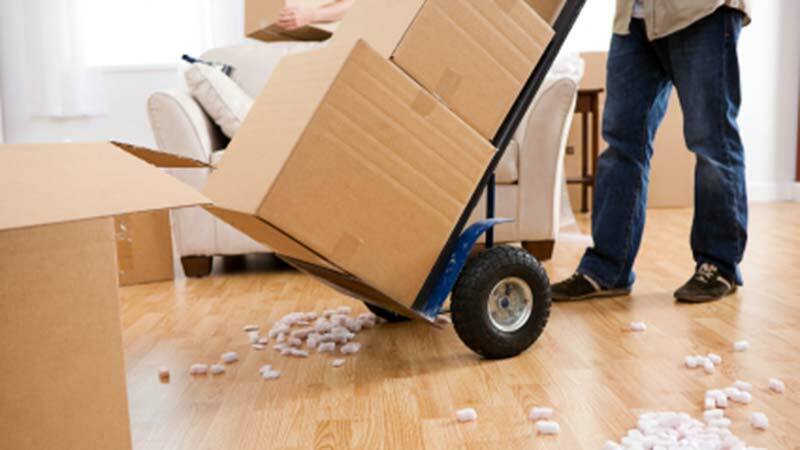 The moving coordinator explains fees and charges very clearly and detailed. Also, the moving crew work hard to save space on the truck for you, so you can save the money.